This exhibition explores the value and the meaning of meditation through the art works which are representing artists' meditation methods. 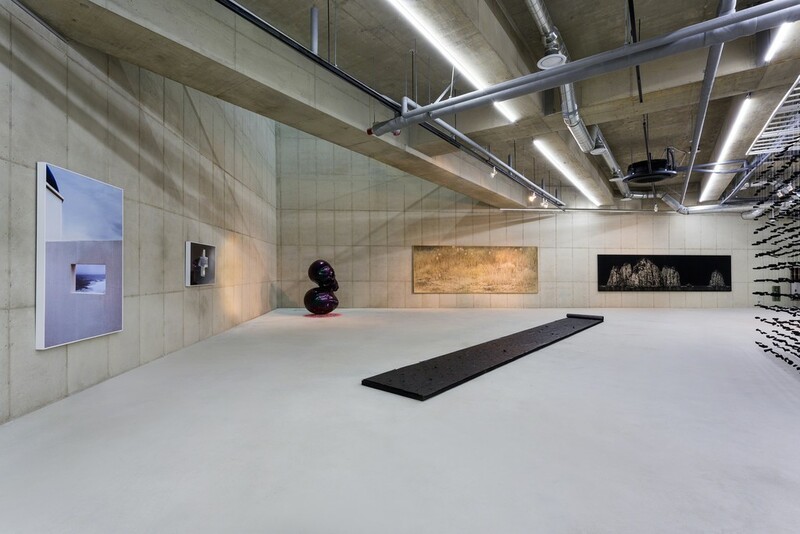 Celebrating 22nd anniversary in 2018, The Savina Museum of Contemporary Art moved to Jingwan-dong, Eunpyeong-gu and opens a new period of the museum. 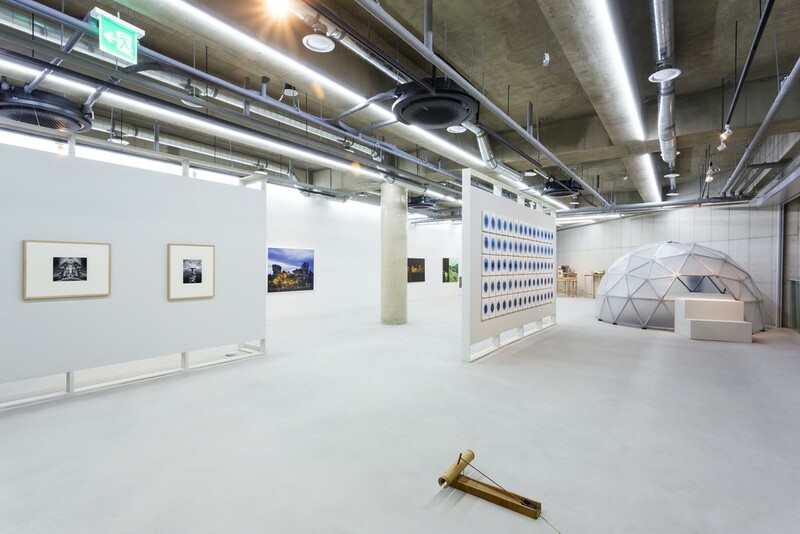 This is the opening exhibition of Savina Museum of Contemporary art which aims to inform the beginning of new era of the museum as a cultural space where visitors can contemplate and find themselves through meditation in the city-located museum.